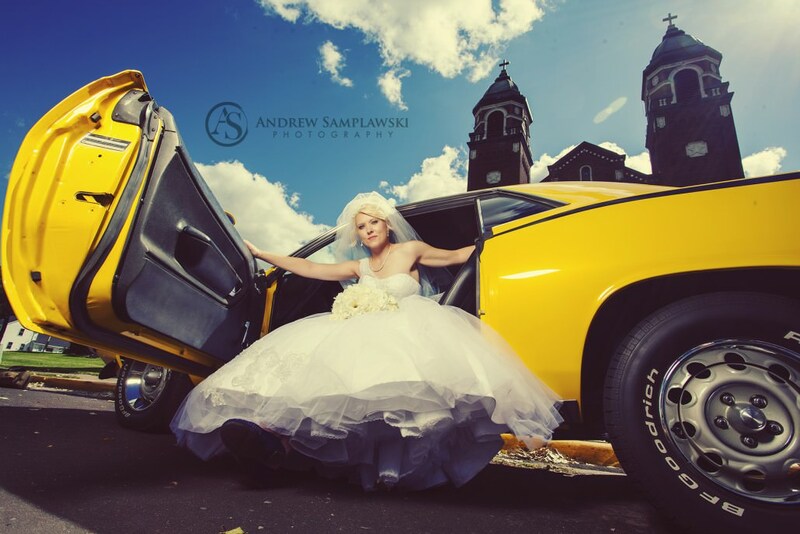 Andrew Samplawski, owner and lead photographer of Andrew Samplawski Photography has been a professional photographer for the last 5 years, creating the style and essence of wedding photography in the Eau Claire and surround areas. Why choose Andrew Samplawski Photography for your senior portraits? Andrew Samplawski Photography is committed to giving you the most creative, individual senior portrait experience possible. Whether your family is finally together for a special occasion, your kids are going off to college or they are just entering preschool, Andrew Samplawski Photography offers family photography. Eau Claire Family photography studio, Andrew Samplawski Photography, guarantees to provide a beautiful, timeless family portrait that you will be proud to have in your home. Almost nothing in life is more important than family. The only thing that comes close is making sure family memories are captured forever. Whether you live in Tiffany, WI, or elsewhere, you want those memories to last. Family sticks together in even the most trying times. This is why it is so important to have family portraits in Tiffany done annually. We here at Samplawski Photography truly understand how much your family means to you, and our mission is to provide you with great family pictures every year. Yes, I know. Between ensuring their clothes remain clean and pressed and getting everyone ready, you can feel quite overwhelmed. It may seem difficult, but you can do it! Continue reading to find out the best tips to remain calm and enjoy your photo session. You will be rewarded with beautiful photographs. 1. Try not to get super stressed. Remember that it is not up to you to pose everyone for the pictures. It might sound basic, but it is very important. Why is that? Your stress and upset will show up in your photos every time. Not “most of the time”, but every single time. Nobody is ever perfect when it comes to doing anything like getting pictures taken, but you at least want people to not be irritated or sad. Do what you need to relax. Grab a cocktail, have a cigarette, whatever works for you. 2. This does not mean that every outfit has to match. Now, keep in mind that color coordination doesn’t mean matching outfits. You can do that if you want, but it’s not remotely necessary. Wear colors that will compliment one another. This coordination helps your photos look streamlined and beautiful. Talk to each family member and develop a plan ahead of time. 3. Prepare a list of different combinations of positions. This is particularly helpful if your family is especially large. It is important to choose as many different combinations as you can, and it definitely will help things run quite smoothly if you can have a lit of person by person shots. Picking out your photographer isn’t that hard. The key is to make sure you consider a couple of factors to work with the best in Tiffany. You have to make sure you enjoy what their work looks like when finished. Don’t hire someone because they’re cheap (though getting a great deal is always to be desired). Hire them because you think they’ll make your family look fantastic. The second factor is to make sure you feel comfortable with them. This means that you feel safe, and you feel as though they can do the job well. A photographer who can’t be patient and handle your family’s needs is a photographer who’s sure to make your family photographs look terrible. To see more weddings, click here!